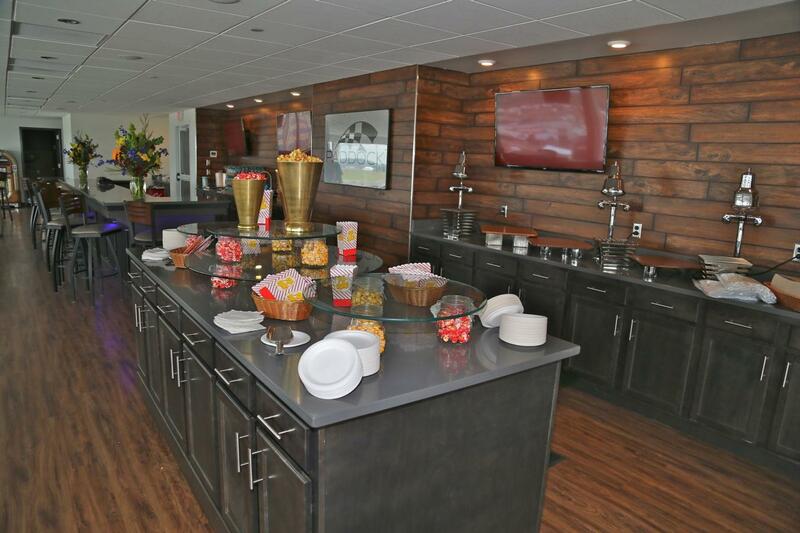 The Crolsey Club is our new luxury hospitality offering that provides a "club-like" feel; with the extra benefit of being set around the exciting backdrop of NASCAR racing under the lights and beautiful bluegrass country. The Crosley Club guests will have inside/outside seating with trackside views, an unlimited buffet featuring a customized menu from world-class Chef Bob Borgerding, private bar with complimentary beer, wine and soft drinks, platinum parking and a fun club-like atmosphere. Additional amenities include private restrooms, flat screen televisions, charging stations and more. Capacity is limited to 160 guests and a maximum of 10 tickets per company. Based on the limited capacity, these tickets will only be available for a short time, and on a first-come, first-serve basis.